I want to pull back the curtain for a moment and give everyone a peek into the new and exciting progress happening in our development labs. Currently, our development team are working on implementing Receipt Matching technology to Expense8, which will save users time when they are reconciling expenses. This new technology will allow your employees to capture a photo of their receipt on-the go and upload directly into expense8 via our mobile app, automatically matching the expense from the bank. Gone will be days of having to manually add each scanned receipt to each expense! The expense matching technology being built will contain Optical Character Recognition (OCR), which from the photo will identify merchant details, date, and the amount of the purchase. Behind the OCR technology are some very sophisticated algorithms that will match those details to the credit card data feed and automatically attach it. Here at Expense8, we have been working hard with our Customer Advisory Board (CAB), which has eight members from across different industries. Together with our developers, product team, market researchers and CAB members, we are building a solution which is both market-leading, but also responsive to the needs of our customers. As a product driven organisation, these are the key areas we focus on. Listening to our customers is embedded in the fabric here at Expense8. One of the key requirements to come out of our Customer Advisory Board is the importance of the Receipt Matching meta-data which is geographically processed and stored. Expense8 has always been very sensitive to the fact that Australian companies want assurance that their data never leaves the country. 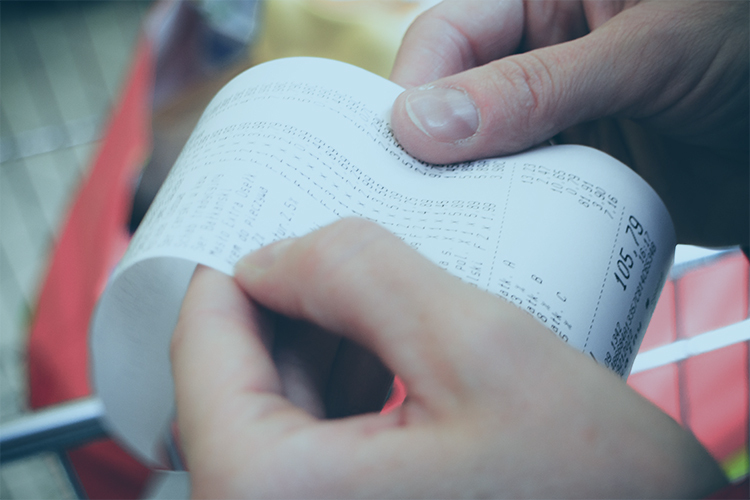 In accordance with our existing data storage strategy, we are very pleased that our Receipt Matching innovation will always keep your data stored locally. This means your data is protected by Australian law. As a side note, we are choosing superior technology, which boasts some of the best success rates on the market. The average market image scanning success rate is in the vicinity of 30-40%. One of the key focuses for our product team, is to ensure we set the bar well above market standards and deliver a level of accuracy greater than 80%. This high level of accuracy is obtained through great technology and local, human quality assurance. Again, this means that your organisation, and most importantly your employees, will save time reconciling expenses. This huge advancement in the expense8 technology really is a giant leap forward in the evolution of the expense8 platform, however, this is only a one step element of our very large development roadmap. I look forward to sharing updates with you on new items coming down the pipeline. If any customers would like to organise a deep dive session on the topic, please feel free to contact me directly at ben@expense8.com.